The GSMP (Global Standards Management Process) is a community-based forum for businesses facing similar problems to work together and develop standards-based solutions. Standards created by industry, for industry. A neutral participant, GS1 facilitates dialogue and the development of standards-based solutions among business and technical people from nearly sixty countries. Industries represented include retail and consumer goods, fresh foods, healthcare, transport and logistics, governments and many more. We develop global supply chain standards in partnership with the industry experts and business teams who actually use them. Find out what GS1 global working groups are developing and how to get involved. 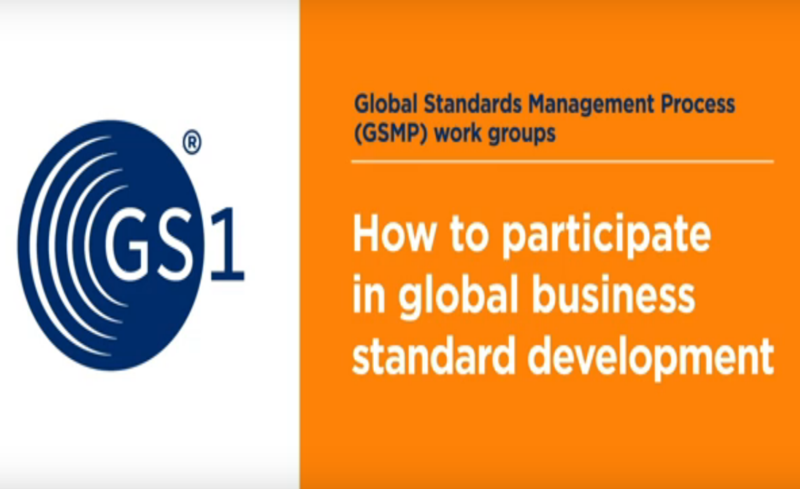 You can shape GS1 global standards by submitting a request to develop a new standard or enhance an existing one. Be informed about standards development news and events.